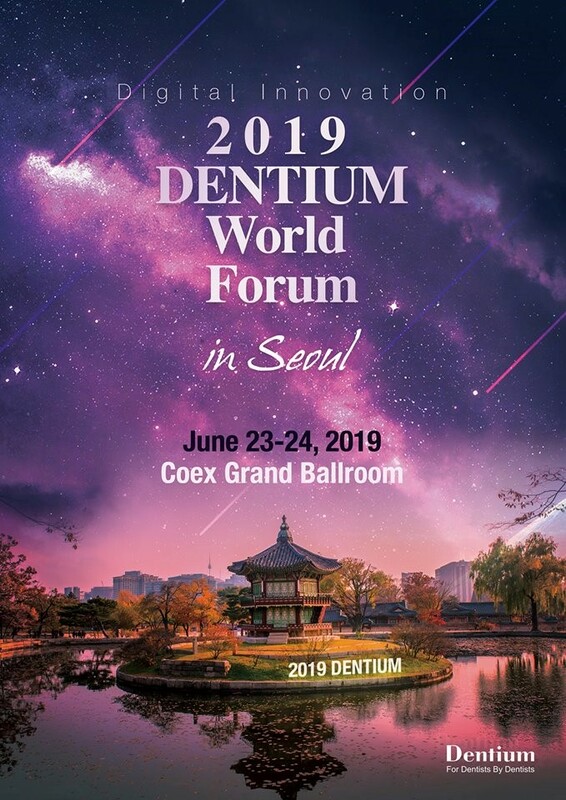 Details to follow, but please let us know if you are interested! Want to learn more about DASK and Versah? 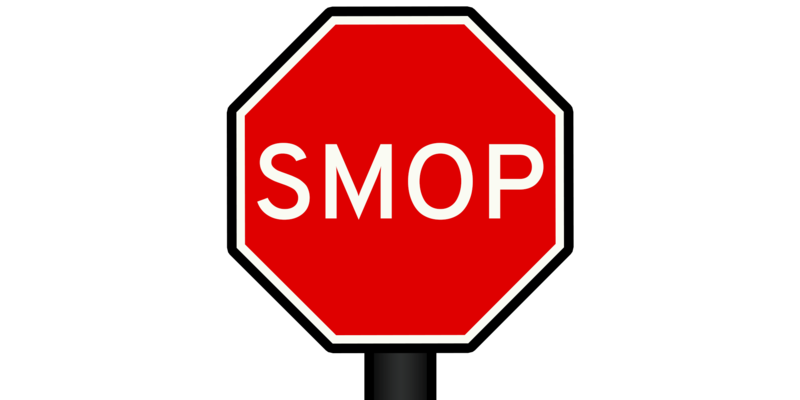 Plus, FREE SMOP introductory courses in Birmingham and London are filling fast! To reserve your place, get in touch. London March 9th with Hugo Patrao. The New Superline 3 implants are now in stock. 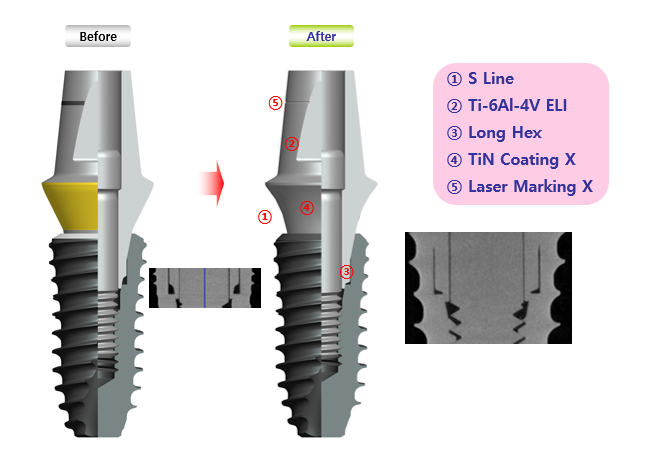 We are having a running changeover as all abutments old and new fit Implantium and Superline. The new abutment has some improvements that can be seen below. A S shape emergence profile, no nitrile coating and a longer hex, eliminating the dead space further. The new catalogue can be found here. 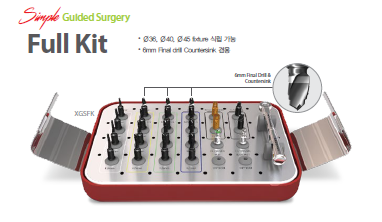 February only – Save £500 on a full guided surgical kit. Get in touch for more details. We are currently negotiating with Ziv Mazor a trip to Israel to his new training facility. Stay tuned!